May 17, 1941 to July 22, 2018: Arnulfo retired from Woodburn Water Department after 30 of service. He loved fishing and visiting with people. Arnulfo Ruiz of St. Paul, OR. passed away Sunday July 22, 2018. Arnulfo was born May 17, 1941 in Asherton, Texas to Juan and Anistasia Ruiz. Arnulfo went by many names Fito, Coco, Pimienta, and Arnold. He retired from Woodburn Water Department after 30 of service. He loved fishing and visiting with people. 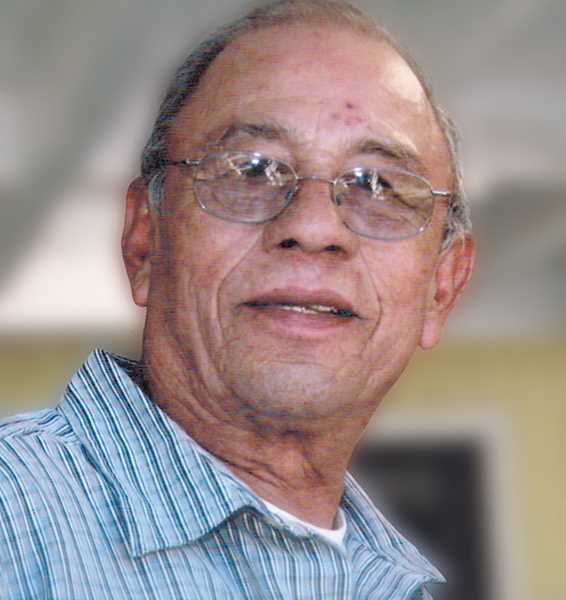 He is survived by his wife Oralia Ruiz of 59 years; sons John (Patty), Rudy (Laurie). Grandchildren; Tommy, Janissa, Tony, JayJay, and Olivia. Great-grandchildren. He was preceded in death by his son Rodney Ruiz. Donations can be made in his name to St. Paul Fire Department.